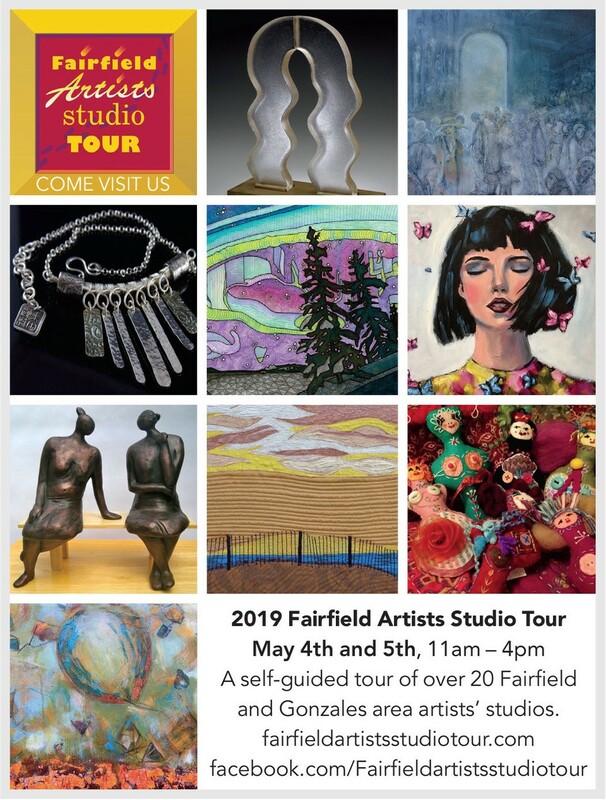 The Fairfield Artists Studio Tour is an annual self-guided tour that provides art-lovers an opportunity to meet local artists and view their work. 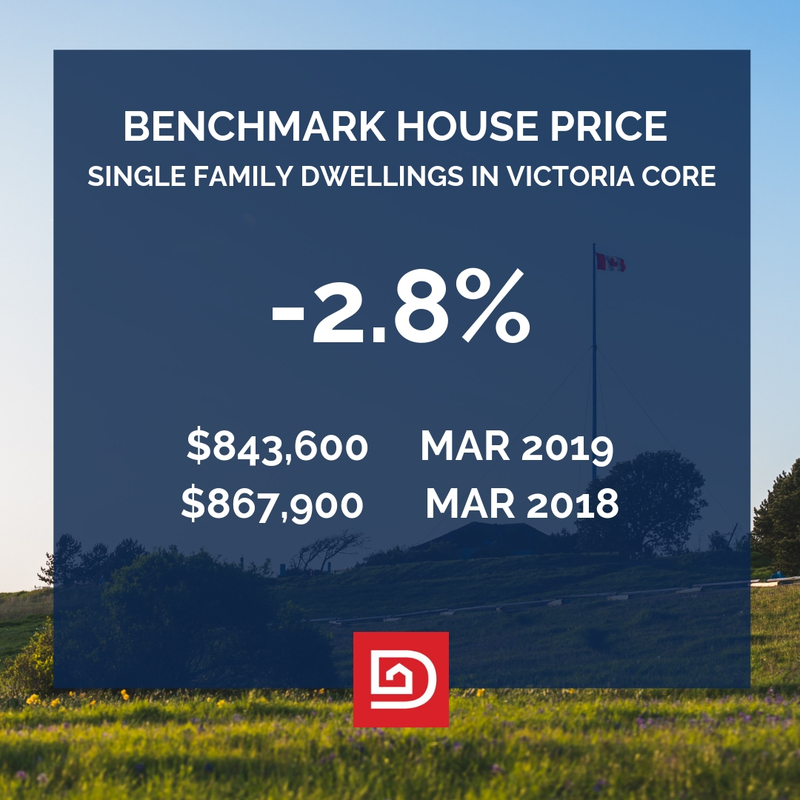 The Multiple Listing Service® Home Price Index benchmark value for a single family home in the Victoria Core in March 2018 was $867,900. 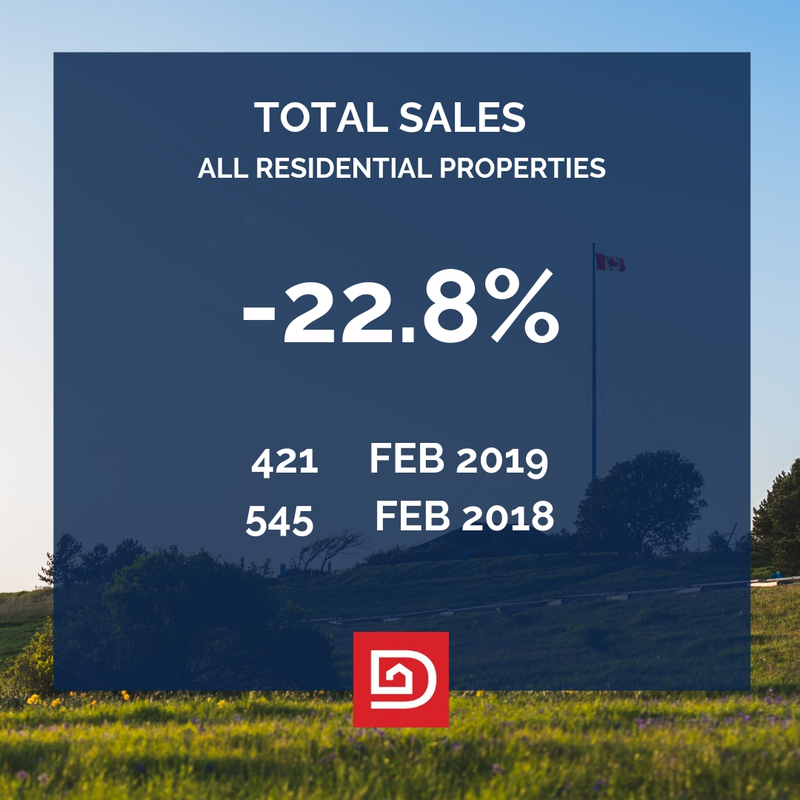 The benchmark value for the same home in March 2019 decreased by 2.8 per cent to $843,600, lower than February’s value of $845,900. 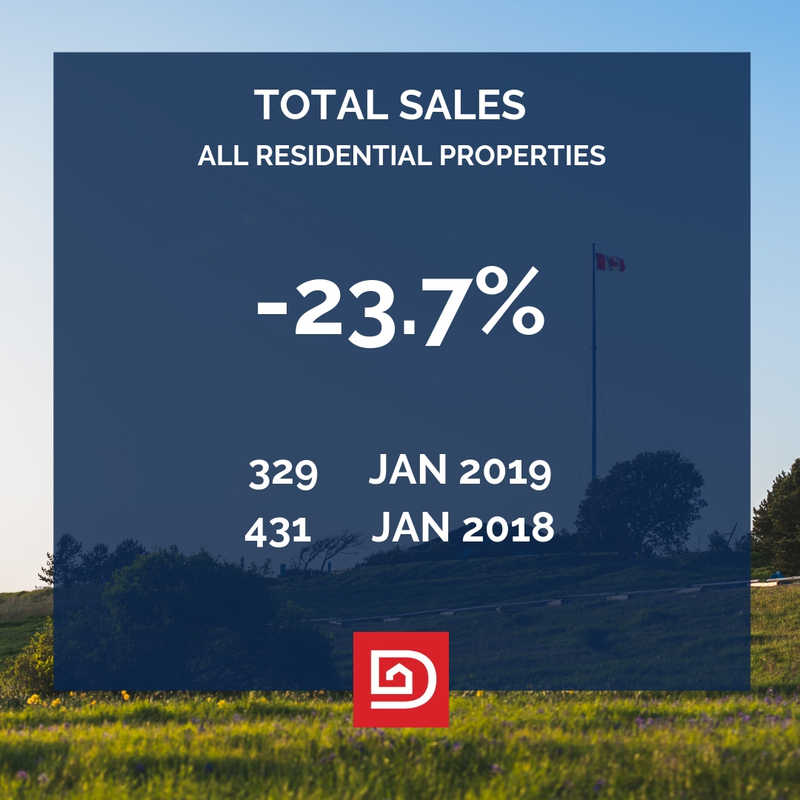 A total of 421 properties sold in the Victoria Real Estate Board region this February, 22.8 per cent fewer than the 545 properties sold in February 2018 but a 28 per cent increase from January 2019. 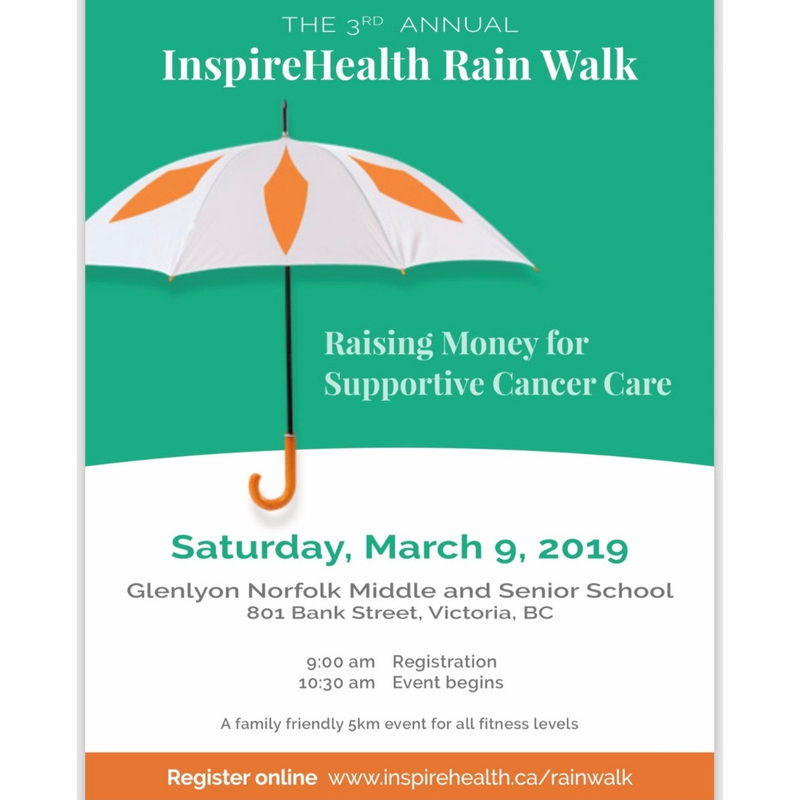 Thank you for taking the first step to raise money and provide supportive cancer care for people living with cancer and their families. 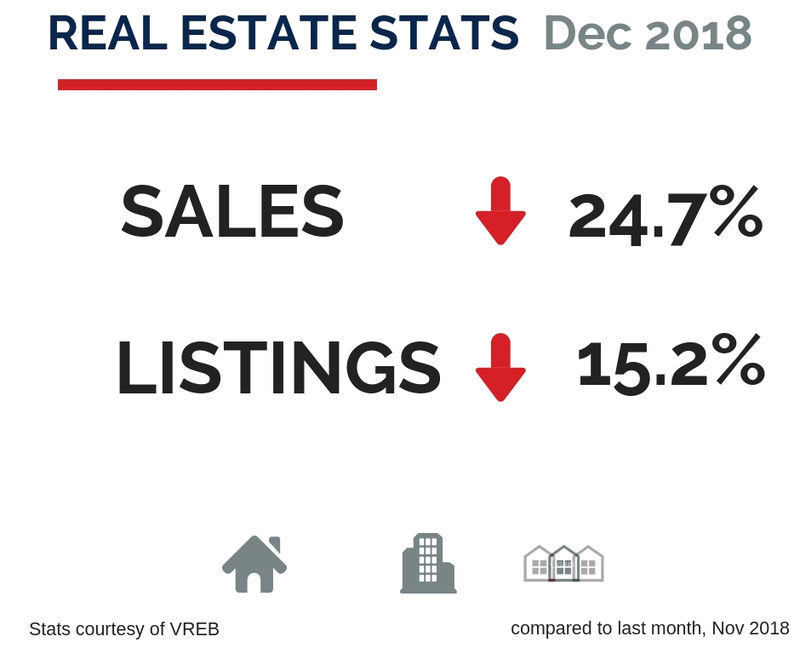 A total of 329 properties sold in the Victoria Real Estate Board region this January, 23.7 per cent fewer than the 431 properties sold in January 2018 and a 12.3 per cent decrease from December 2018. 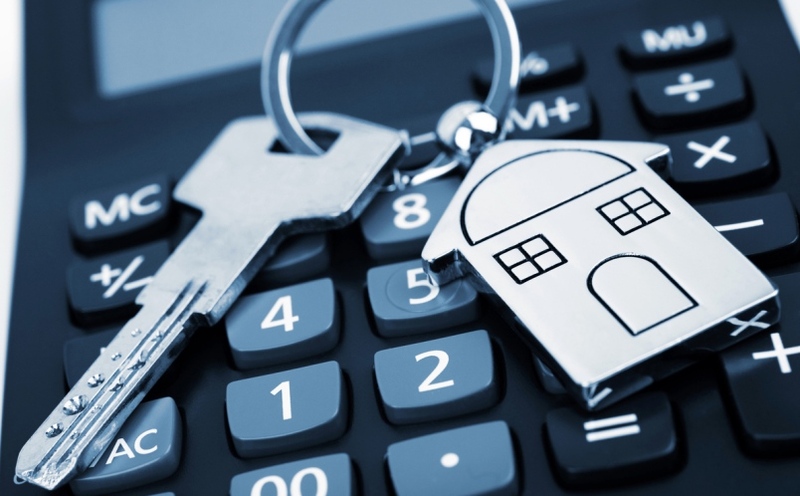 To claim your exemption, you must register your property by March 31, 2019. 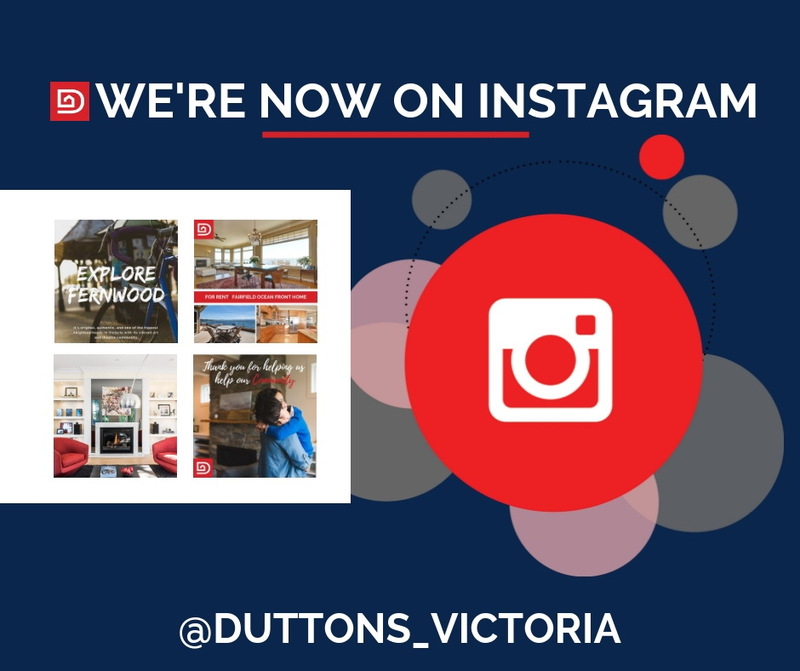 Check us out, share with friends, and follow us at @duttons_victoria. 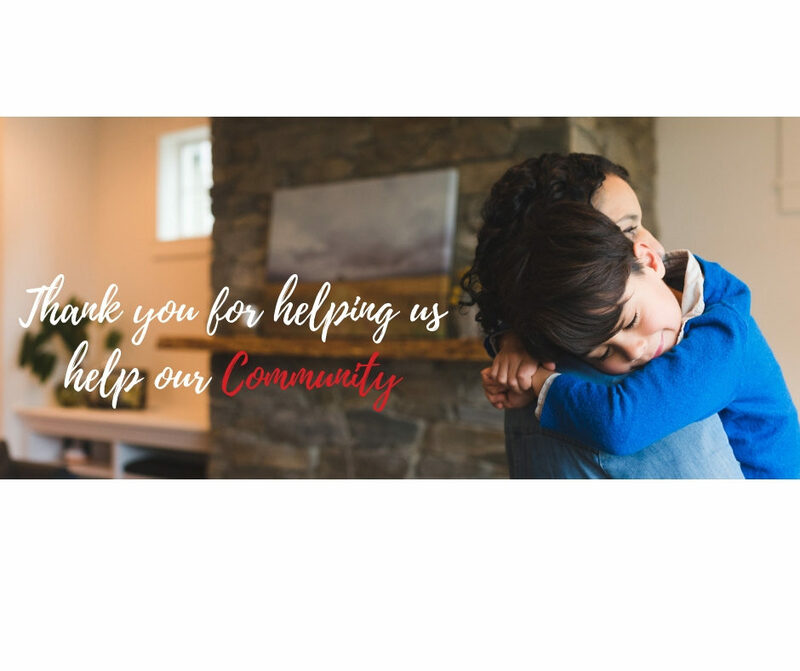 As another year comes to a close, we wanted to reach out to you to say “thank you!”. 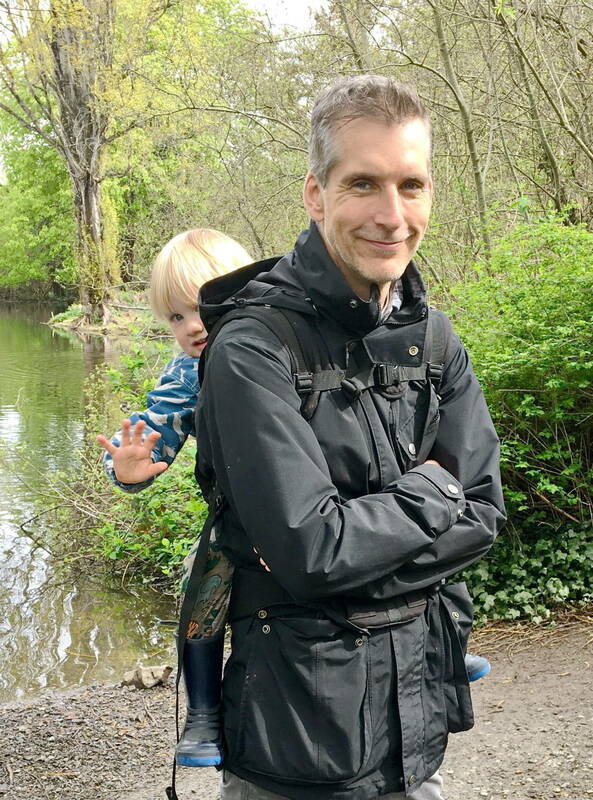 Your support is what makes us successful from year to year.